There are three beautiful ways to sail through the SAI PATH smoothly. 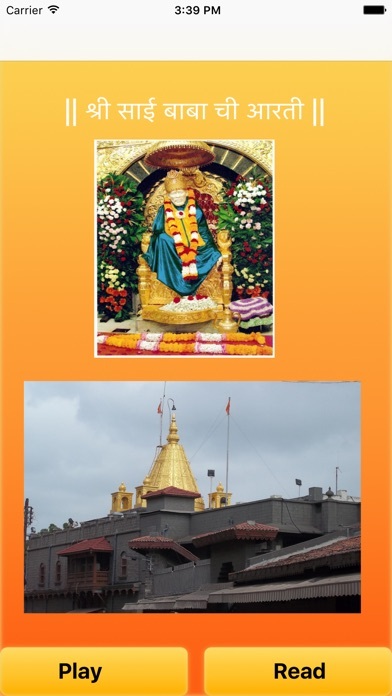 Pilgrimage to Shiridi is the primary way, regular reading (Parayan) of Shri Sai Satcharita is the second way & final way is to sing Sai Aratis all the four times during the day. 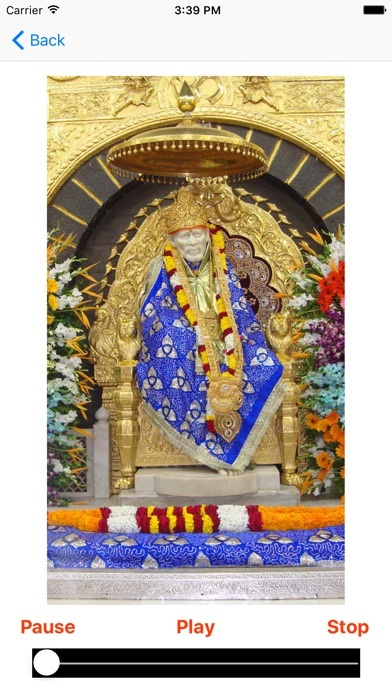 If we practice the final task first i.e performance, participation & singing of Sai Aratis all the four times, we could accomplish the first two tasks without any obstruction. 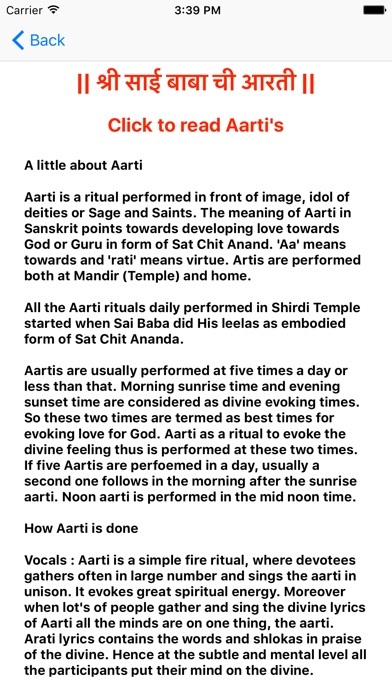 Performance of Arati all the four times, thus, yields very good results. 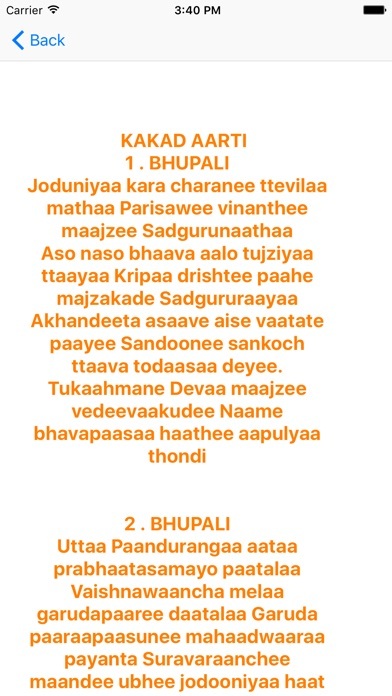 Mind would be soothed, thereby cordial atmosphere is created by singing Sai Aratis regularly along with family, relations & friends in a particular place. The place Arati is performed would be sanctified & filled with love & affection.